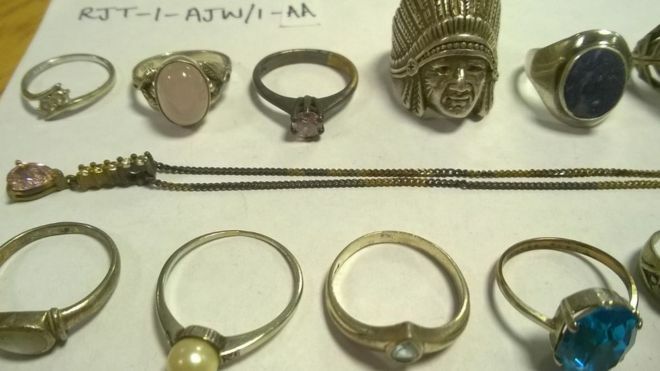 More than 100 people have so far come forward to reclaim personal items from a £2 million haul, stolen by a gang who carried out over 250 burglaries across five counties. 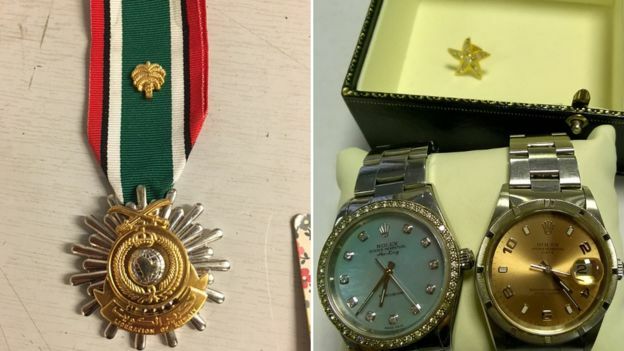 Among the ‘thousands of items’ that police are trying to reunite with their owners are Rolex watches, diamond rings and old coins. So far, only 19 people have reclaimed their property, leaving hundreds of thousands of pounds’ worth of belongings unaccounted for. If these items are not claimed, the police have admitted that they will have to sell the items. Twelve men, who are thought to all be related, were imprisoned for their participation in stealing cash, cars, jewellery and guns, totalling more than £2m, during an 11 month crime wave across the counties of Bedfordshire, Cambridgeshire, Essex, Norfolk and Suffolk. 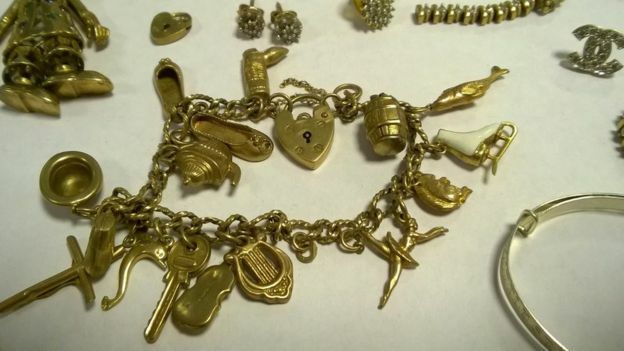 Following the sentencing, Cambridgeshire Police released images of the items recovered and published them on its website, although it is thought that there were likely to have been more as the gang “melted items down in order to sell the metal”. Since appealing for owners to come forward at the beginning of the month, police have received 116 inquiries.